Arsenal allegedly tabled a £27m bid for Boca Juniors’ 22-year-old attacker Cristian Pavon in January, and according to a report published by Spanish outlet AS (via talkSPORT), the Gunners are supposedly monitoring the potential availability of the Argentina international, who represented his country at the 2018 World Cup finals. Pavon was named in Jorge Sampaoli’s starting string which faced France in the tournament’s last-16 stage, preferred over the likes of Gonzalo Higuain and Sergio Aguero, although his searing efforts couldn’t save the Albiceleste from elimination, after being downed 4-3 by Les Bleus. Having widely impressed in Russia, it’s anticipated that a number of worthy suitors will materialise in the race for his promising services, including the Gunners, although it’s said that Boca are in no hurry to cash in on the adaptable offensive threat. Making his debut for the coveted Primera Division outfit in 2014, Pavon has since accumulated over 60 domestic appearances and has registered 17 goals during his professional career at La Bombonera. 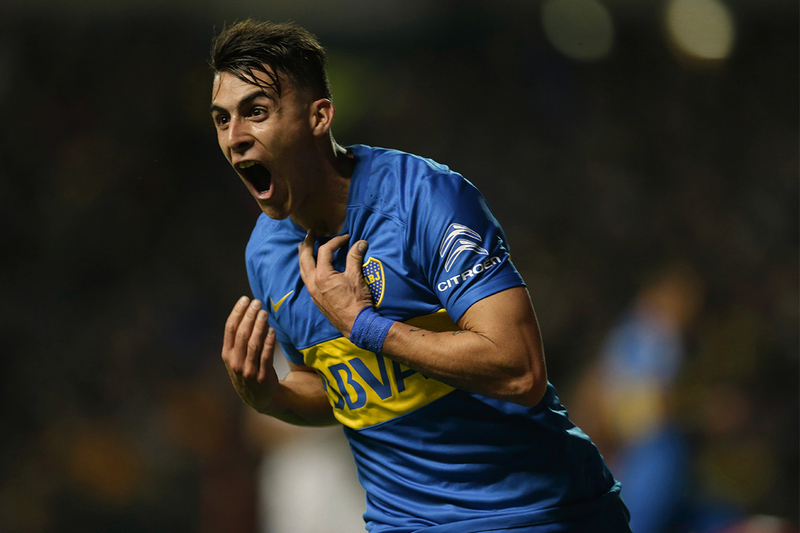 The developing marksman penned a revised deal at the Buenos Aires-based club last summer which would see him remain a Boca star until 2022 at least, however if a sufficient figure is pledged for his signature, the Xeneizes could indeed be swayed into selling. It’s thought that Unai Emery is a great admirer of Pavon’s flourishing exploits, and as the Spaniard’s vying to craft a glittering chapter of his own in north-London, the trailblazing hit-man could eventually be unveiled as an Arsenal player if, fundamentally, the price and circumstances are befitting and conducive to all parties involved in any proposed negotiations in the future. Share the post "Arsenal monitoring availability of 22-year-old Argentinian transfer target"